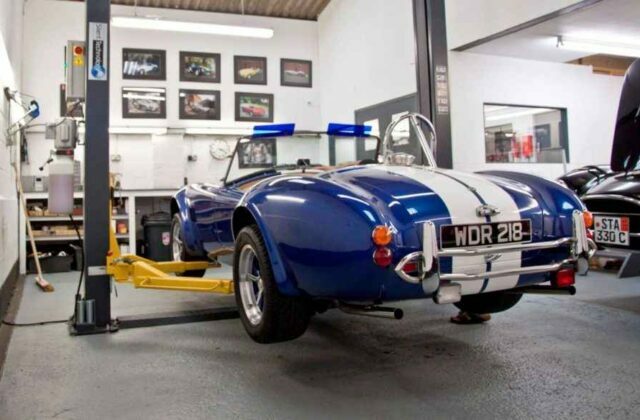 Redline provide a comprehensive range of services to support classic car ownership and ensure your car is always looking and performing at its best. 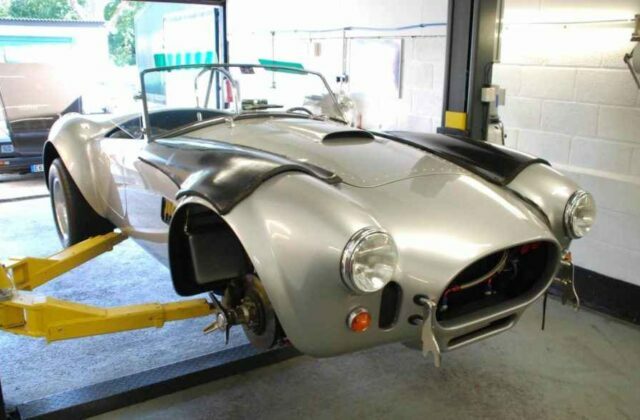 Drawing on over 60 years combined classic car experience our expert team handle every car that comes through our specialist workshop with the passion, handcraftsmanship and expertise classics demand. 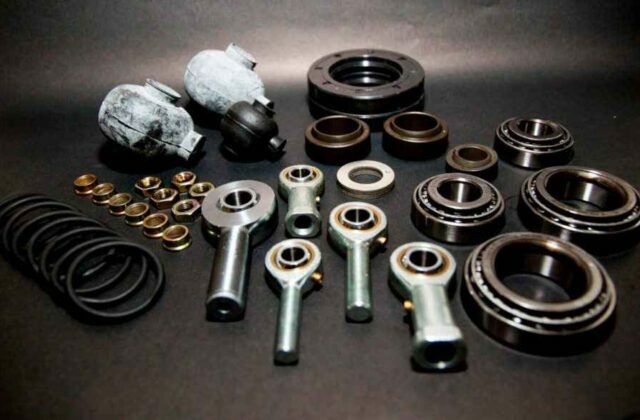 From our state-of-the art service bays to our specialist engine build workshop – we treat all aspects of our work with meticulous attention to detail. 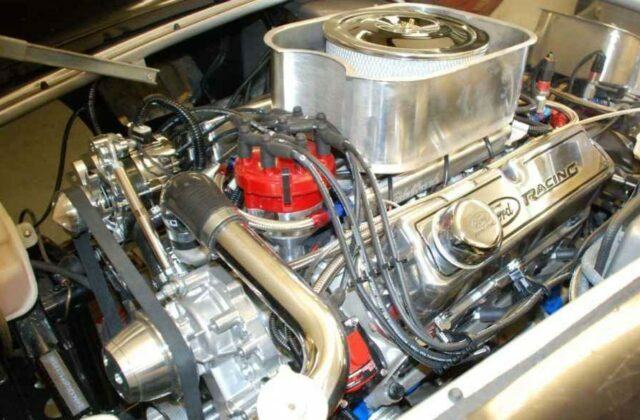 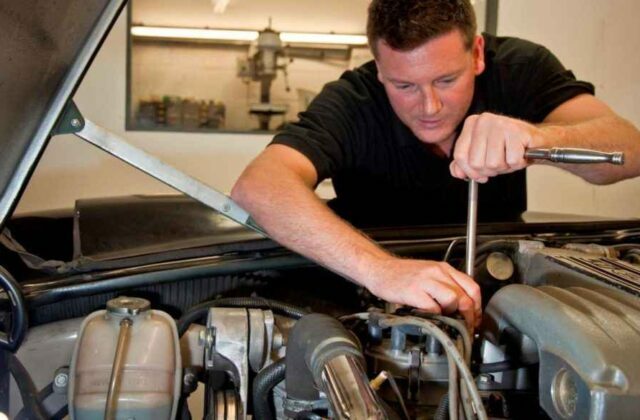 Find out more about the classic car services we offer.